Access to a powerful and open API gives nonprofits a lot more flexibility than even the most robust closed platform. That’s because you can build for your organization’s unique needs or—in the case of a technology partner—for an entire group of organizations. 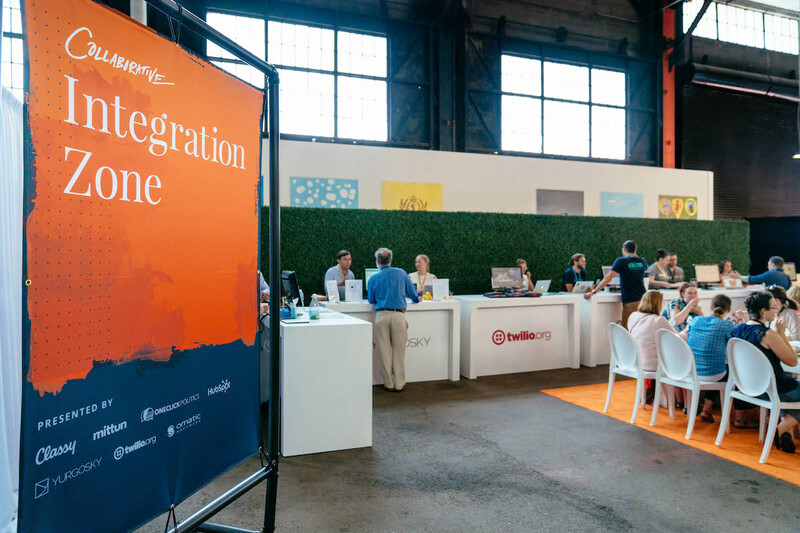 In June, the Collaborative’s brand new Integration Zone, where Classy technology partners came together to show off the applications and integrations they built with the Classy API, demonstrated how flexible, versatile, and valuable a true open API can be. The Integration Zone buzzes with conversation at Collaborative 2017. Here are a few of the many ideas we heard at the Classy booth and around the event. For each idea, we’ve included a resource to help nonprofit IT professionals and technology partners learn how to use Classy’s open API. The Classy API lets you easily display Classy platform data on microsites through but our nonprofit and technology partners surprise us with new ideas every day. From custom reporting dashboards to onsite check-in for events, we added to our list of creative use cases just by connecting with nonprofit professionals at the Collaborative. Have an idea? Add it in the comments below! 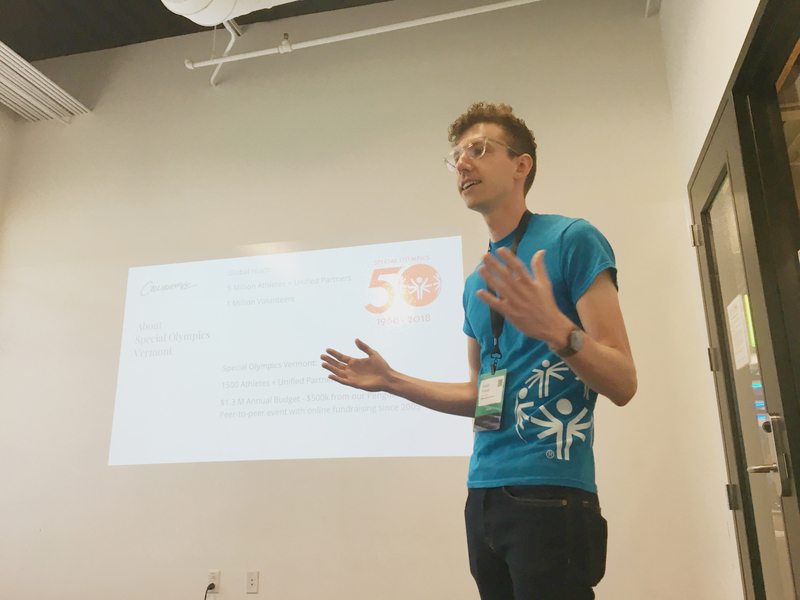 Daniel Favand of Special Olympics Vermont speaks to other Classy clients at a Collaborative breakout session about how to use the Classy API. Classy Technical Engagement Manager, Michael Prodor, hosted a session with Joe Kraynak of Shriners Hospital, Andres Jimenez of the Jewish Joint Distribution Committee, and their respective technology partners Matt Hall of Omatic Software and Daniel Lynton of Lynton Web about how they used the Classy API to build integration with Blackbaud CRM and HubSpot. Both integrations save teams time, all the while enabling them to make the most of their Classy data. 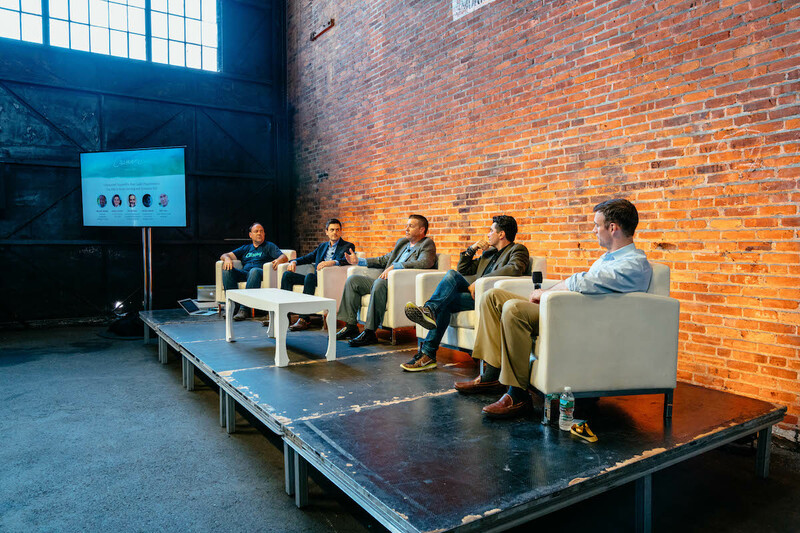 Classy Technical Engagement Manager, Michael Prodor, moderates a panel with Shriners Hospital, Jewish Joint Distribution Committee and their technology partners, Omatic Software and Lynton Web, respectively. 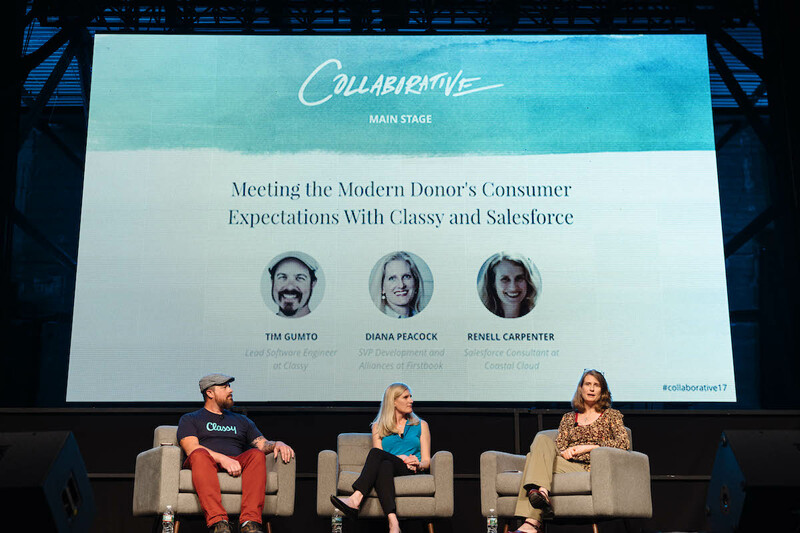 We rebuilt our entire Fundraising Suite and the Classy for Salesforce integration on the new API to give nonprofits powerful out-of-the-box tools with the option to build custom experiences through open API endpoints. At the Collaborative, Classy for Salesforce product manager Tim Gumto sat down with First Book and their technology partner Coastal Cloud to talk about the Salesforce application. First Book uses the integration’s out-of-the-box features, plus customization allowed by the Classy API, to get a holistic view of their supporters. They’re now more poised to manage industry changes and scale over time without costly software changes. Renell Carpenter, an IT Consultant with Coastal Cloud, shares insights about implementing Salesforce at global nonprofit First Book. How would you like to use the Classy API? Or, have you built an integration or application we don’t know about? We’d love to hear from you! Let us know in the comments.